Photo taken with my brother Nick! Thanks a lot guys for visiting and commenting as always! 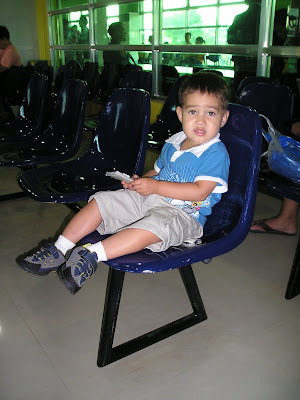 We took these photos after we checked in at the Legazpi airport. 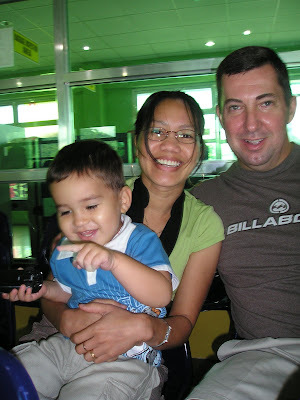 While we were waiting for the PAL aircraft, we consumed our time taking pictures because we may not be there for a long time after this trip. 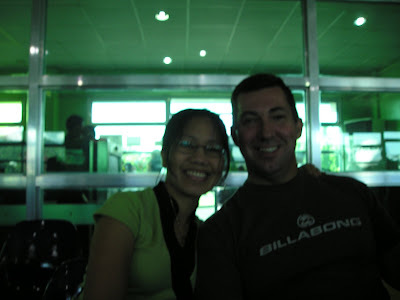 Taken by our daughter, a little bit blurry. 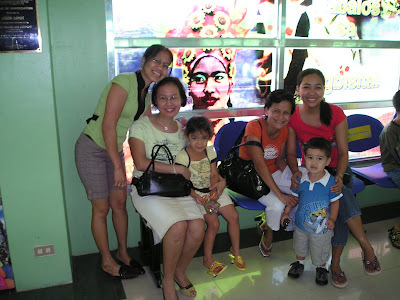 Then we went out again because our friends Lina, Ate Chay and Haide came to send us off hehehe. So clicked again lol. They brought us suman for snacks. 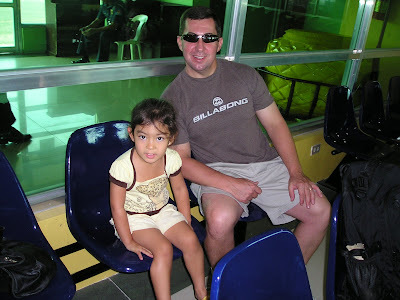 Just having fun while waiting for our flight at the departure area of Legazpi Airport. Good job Rye in taking this one! Here's our very ornery burrito. Have a safe weekend everyone!